It’s not the end of the world…. | Damian Trasler's Secret Blog - Do Not Read! According to the stats page of this blog, someone has been looking for the script to my sketch “It’s not the end of the world”, but the page they looked at included an old link that doesn’t work anymore. Rather than contact me (or, I guess, Lazy Bee Scripts), the person has come back a few times to check if the link has been fixed. Since it takes a while for me to get a hint, I’ve finally fixed the link today. It works on the original page and here too. 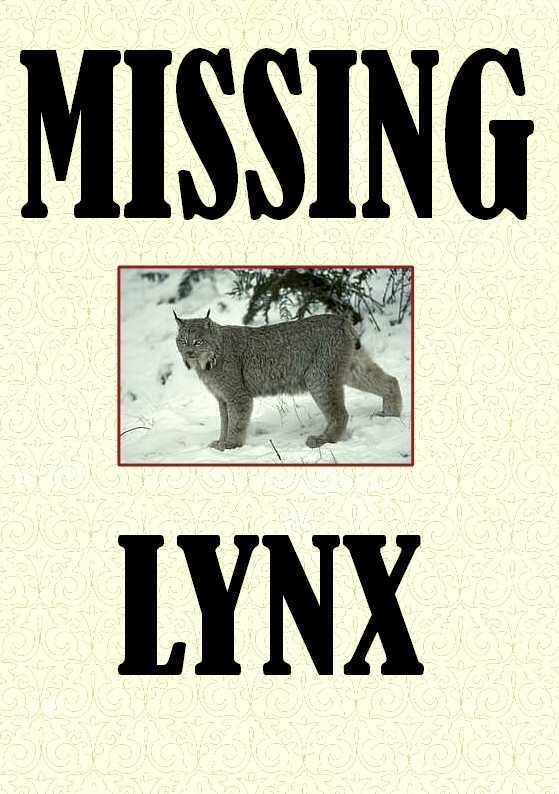 If you spot any other missing lynx…er….links, please let me know so can fix them! This entry was posted in Play in Focus, Writing and tagged Damian Trasler, It's not the end of the world, scripts, sketches, zombies. Bookmark the permalink. Well, obviously I’m still concerned about that too. If you see him out there in the wild, just run up to him, give him a big hug and try to drag him back to civilization. He’s a big old softie really. Jimmy Kimmel featured Doc and Marty on his show last week in celebration of the Back to the Future date. You may want to check it out. Both characters, played by Fox and Llyod, show up on the set looking lost but healthy. They look great for their ages. Let me know what you think of it. I did catch that (from the internet fallout, of course). It was amazing that they’re both still able to be there, and Michael J Fox in particular. It was quite a thing to see them both step out of the Delorean, and I didn’t think the audience was going to allow them to speak.